Alcoholism is a serious health problem that affects many adults and also some teenagers. Some people deal with this difficult affliction for many years. Recovering from alcoholism is a daunting task. Sadly, some people die as a result if the problem goes ignored or untreated. 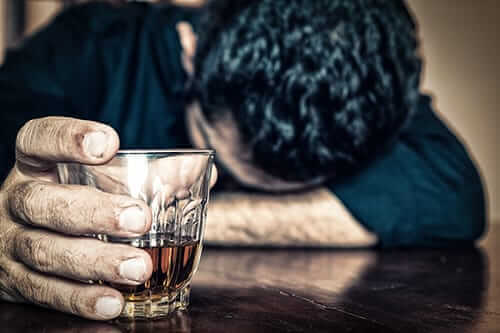 It is important that those who are coping with alcohol addiction are able to have easy access to help to recover from alcoholism and break their addiction. 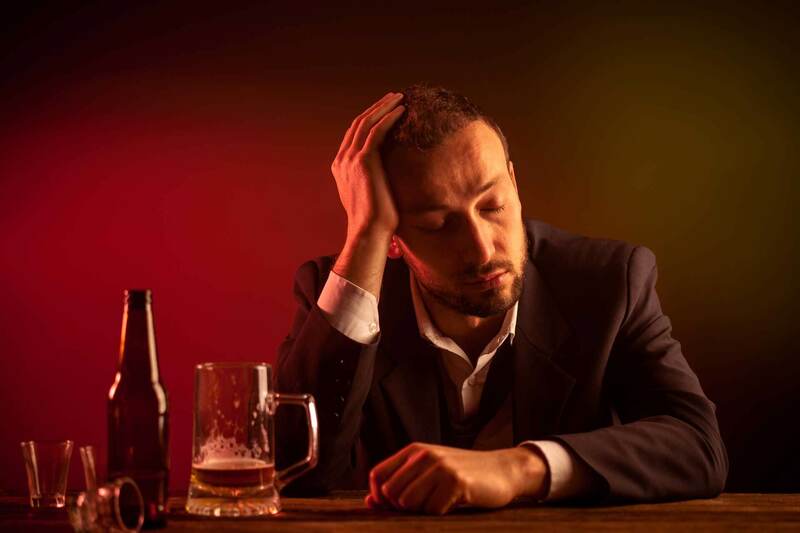 People who suffer from alcoholism also have a serious negative effect on others in their lives. This includes family members, spouses, and coworkers. Fortunately, there are ways that people who have a problem with alcohol can get the help they need and start a path towards a better life. If you know someone who you think is an alcoholic, there are many resources available to help. With the proper treatment, most people who at one time were alcoholics are able to recover and live productive and sober lives. There are many different support groups available to alcoholics. Perhaps the most well-known is AA, or Alcoholics Anonymous. This group offers open discussions, help, and sponsors that will help to hold people accountable and encourage them towards sobriety. There are also many other non-profit organizations that dedicated themselves to helping alcoholics and their families. Local and state programs are available as well. All of these groups and support systems help the alcoholic recognize their disease and encourage them to move towards recovery. There are also support groups like Al-Anon that assist the family members who are struggling to deal with living with an alcoholic. These groups can often be the first step needed to help someone realize their struggle and to know they are not alone. 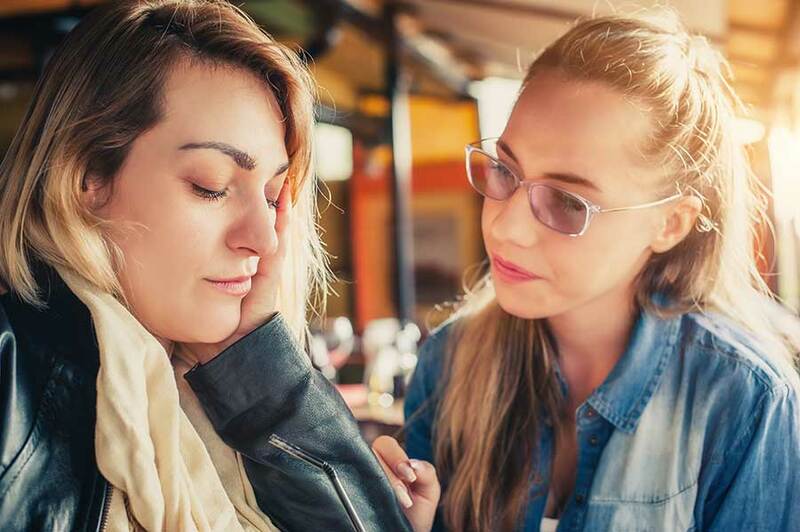 Talking about the issues openly can be a good way to help people who may at first be in denial or embarrassed about their problem. Sometimes, talking about the issues may not be enough for an alcoholic to get well. Support groups are helpful. However, people with more severe alcohol addiction often must check into a facility to help them rehabilitate in a more aggressive manner. This is where rehab facilities may be necessary. They help those who are in serious trouble with their drinking. This includes those that cannot seem to break through by using the help of support groups alone. These rehabilitation facilities are designed to help the alcoholic understand the severity of their problem. They also keep them away from alcohol and guide them through the process of withdrawal and recovery. A lot of rehab facilities are also under the supervision of licensed doctors to address physical health along with mental health. Most rehab facilities cost money and can sometimes be expensive. 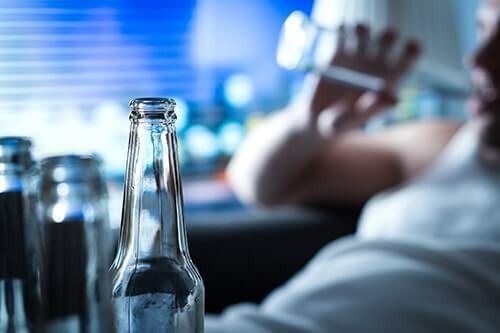 However, many recovering alcoholics believe they are well worth it and that rehabilitation facilities can often become helpful lifesaving tools. 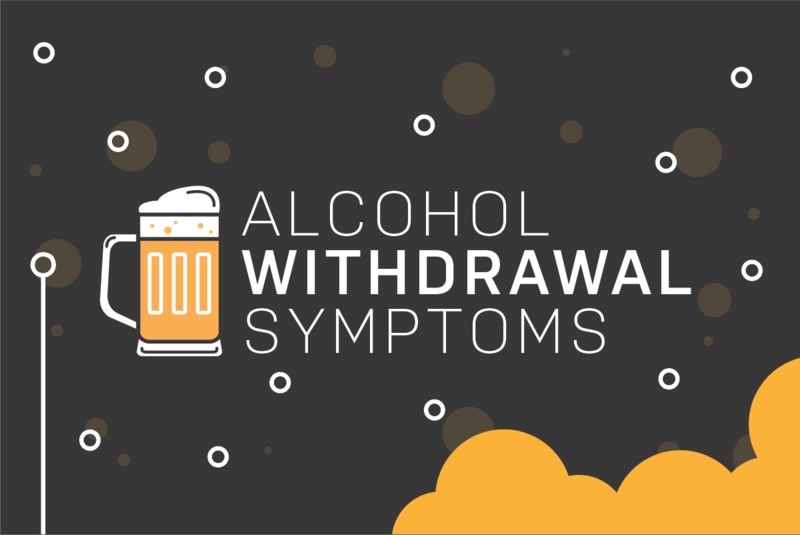 In some cases, alcoholics need medication to cope with the side effects and symptoms of withdrawal and recovery. 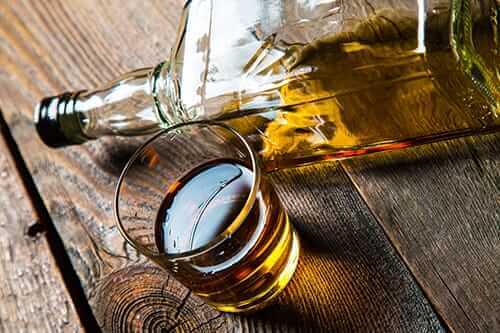 The FDA has approved several different medicines that can be prescribed by a doctor to someone who has been diagnosed as an alcoholic. One popular medication for this is Antabuse. This drug causes the person to experience serious reactions to alcohol such as nausea and other symptoms. This can help the person slowly avoid alcohol altogether. Other forms of medication work in sync with chemicals in the brain to help the person feel less intense cravings for alcohol. These medications can also help make recovering from alcoholism easier and less intense and difficult. Another medication called Acamprosate assists with easing the symptoms people often feel when they are going through withdrawals, making the recovery process easier. Experts recommend that you talk to your physician before trying or taking any kind of medications pertaining to alcohol dependence. While these medicines cannot completely cure people of alcoholism, they tend to help people do better while recovering. Recovering from alcoholism is never easy, but you don’t have to do it alone. Morningside Recovery offers comprehensive alcohol addiction treatment to guide you toward sobriety. Reach out to us at 855-631-2135 for more information about our alcoholism rehab program.